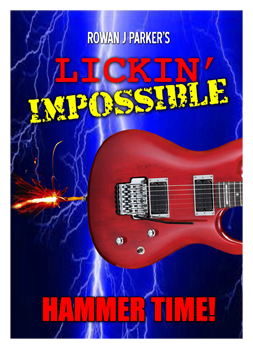 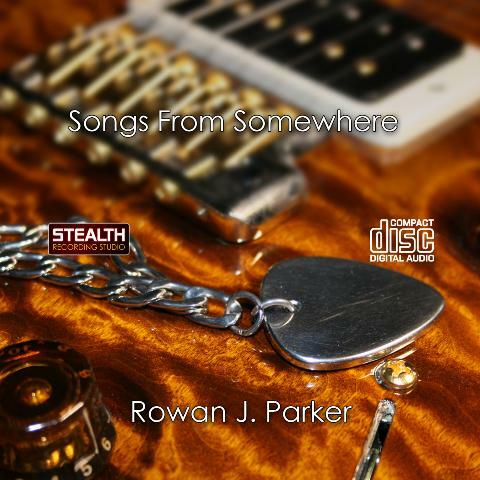 Rowan J Parker - Free guitar lessons, free backing tracks and outrageous guitar playing! 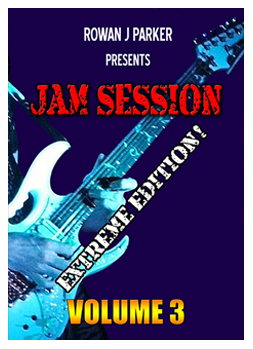 receive free and exclusive content! 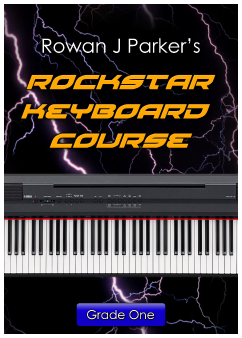 Check out my latest free lessons! 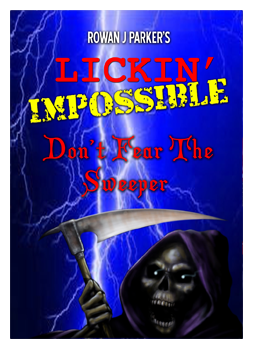 The Lickin’ Impossible series of instructional videos brings you the most exciting modern guitar techniques in jam-packed lessons. All available for instant download. Radically improve your improvisation with these great instructional packages. 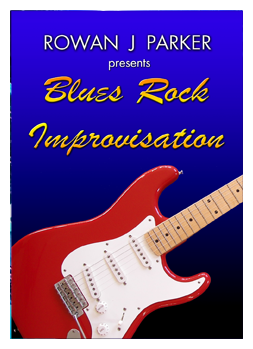 Blues Rock Improvisation. 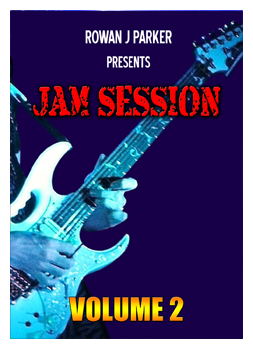 All available for instant download. 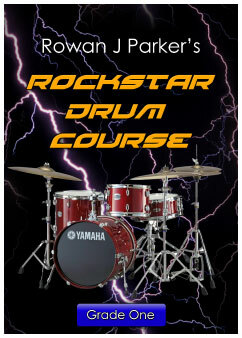 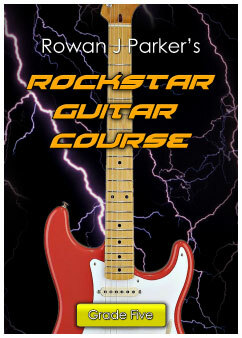 Learn to play guitar with the most comprehensive guitar syllabus ever devised, Rowan J Parker's Rockstar Guitar Course. Taking you from beginner to pro standard, develop all the skills you need to become a great player. 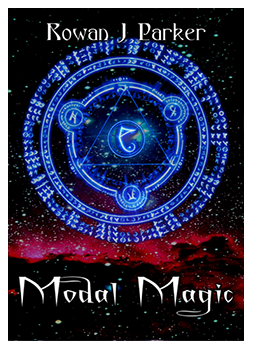 You can study this course with a teacher or on your own. 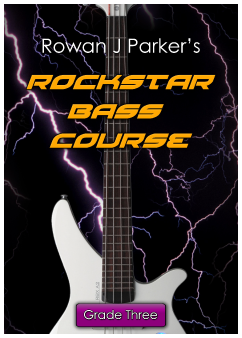 Learn to Bass guitar with the most comprehensive guitar syllabus ever devised, Rowan J Parker's Rockstar Bass Course. Taking you from beginner to pro standard, develop all the skills you need to become a great player. You can study this course with a teacher or on your own. Learning keyboards can be tough but with Rowan J Parker's Rockstar Keyboard Course you are guided step by step, making learning easy and fun! you are guided step by step, making learning easy and fun!